DIFFUSING ESSENTIAL OILS CAN HELP WITH FOCUS, SLEEP, IMMUNITY, AND SO MUCH MORE. 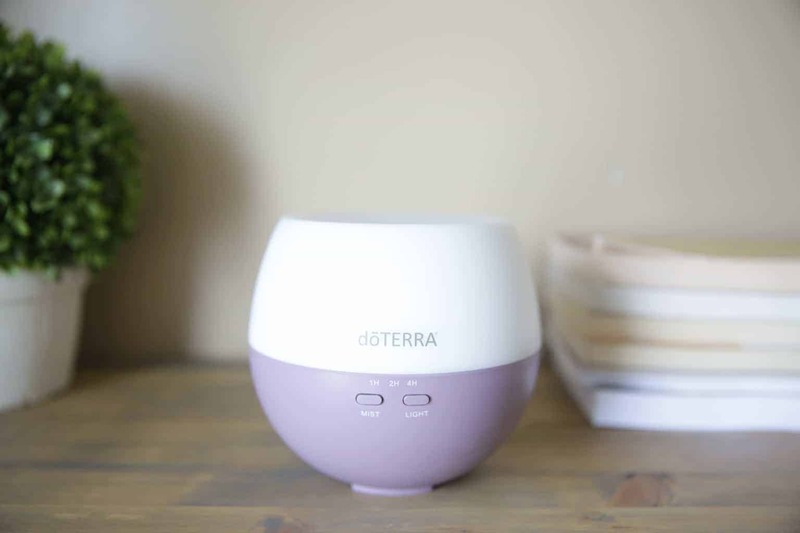 LEARN ABOUT MY FAVORITE BLENDS TO DIFFUSE AND HOW TO CLEAN YOUR DIFFUSER. Diffusers disperse essential oil molecules into the air providing many benefits for you and your home. 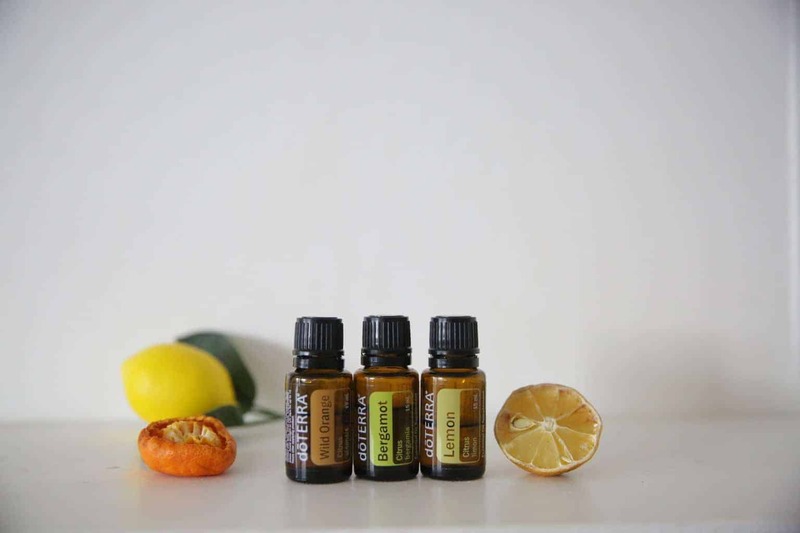 Certain essential oils like, wild orange, lemon, and clove , can kill airborne germs in the air keeping your home clean and germ free. 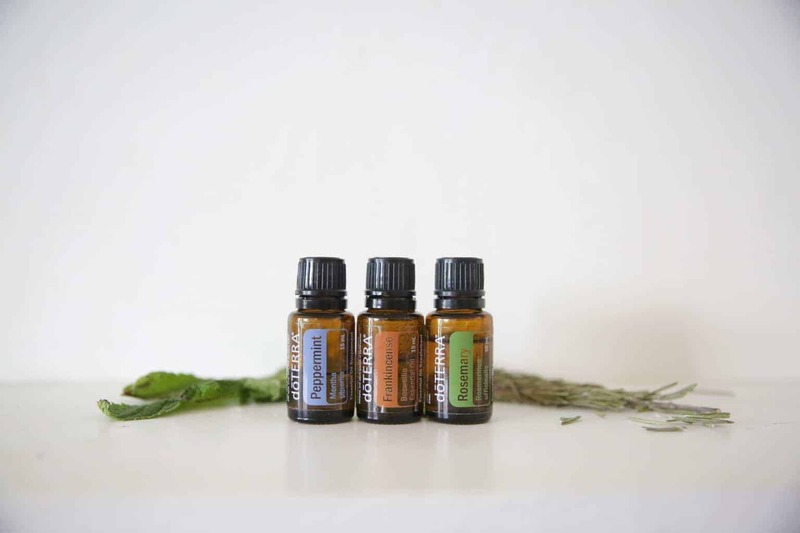 Other oils like, eucalyptus, peppermint, and lime, can help open up airways and promote healthy breathing. Depending on the weather, the time of year, physical health, or emotional health will depend on what I have going in my diffuser. 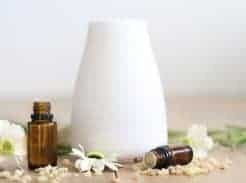 Essential oils can clear sinuses, boost the mood, and freshen the air. I love having a good smelling house but I ditched the candles years back after a little research. Most candles are filled with toxins and they fill the air in your home with chemicals; as the candle burns you are breathing in these toxins. A few years back I replaced all the candles in my home with essential oil diffusers. Not only does my house smell nice, the toxic are candles out, and my family is reaping the benefits of the oils. 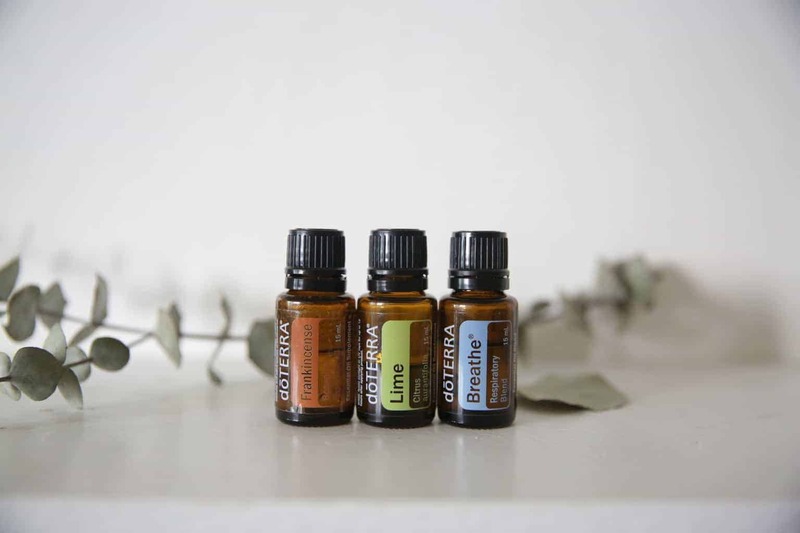 This blend runs often in my home throughout the winter, especially when someone in my family is sick. 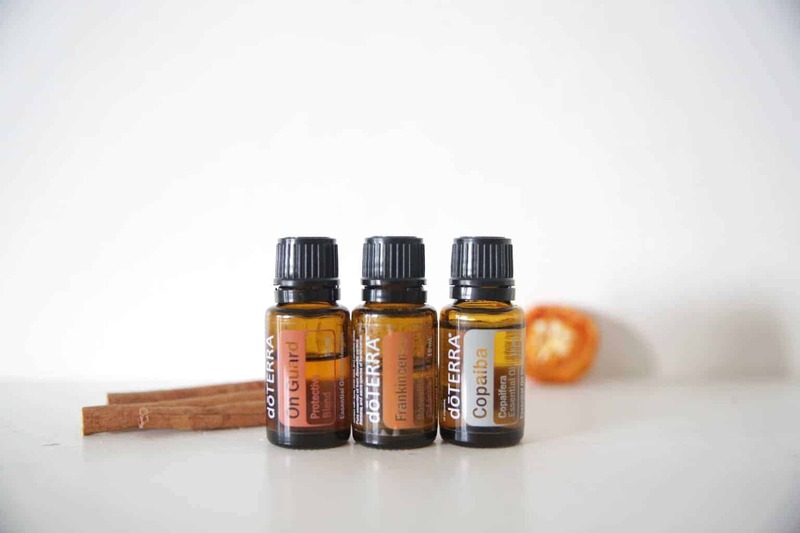 These oils are great for immune support and can kill airborne germs in the home. I also like using this one when we have been exposed to a sickness and I am trying to prevent. Get my immune boosting roller bottle recipe HERE. This blend is good for all things respiratory. 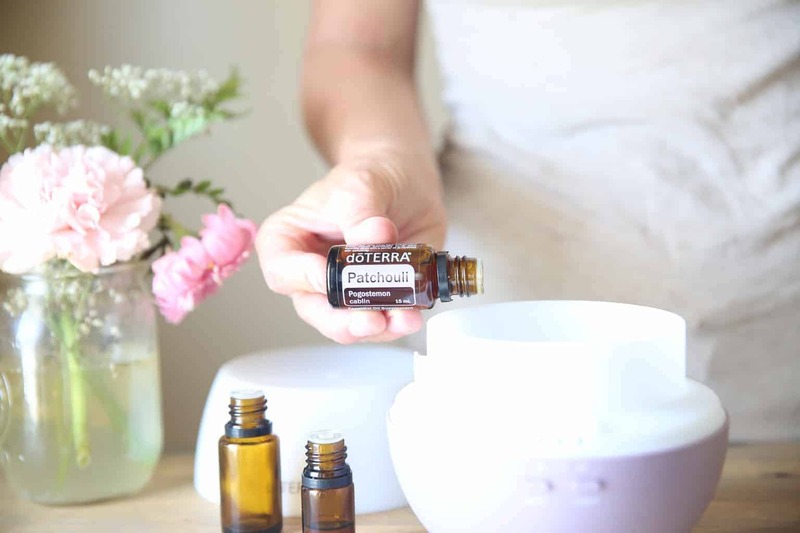 These essential oils can help open up the airways, promote clear breathing, and help break up mucus. Whenever we have coughs or congestion going around I diffuse this blend in the bedroom overnight. I love diffusing any blend of citrus essential oils! Not only do they smell amazing they can also do a lot for assisting the mood. These oils are very uplifting and can give a natural boost of energy. 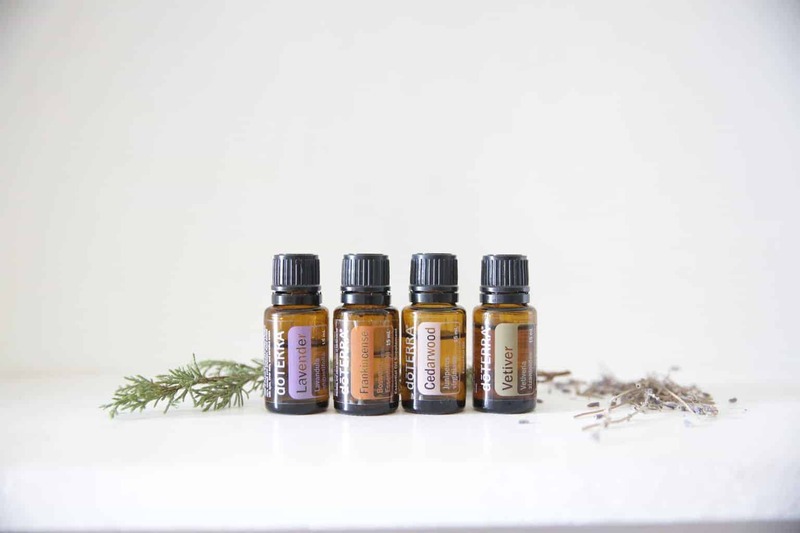 This is my go to when its raining and gloomy outside, these oils really brighten the mood! This is the blend you want to use when you are studying, working, or trying to concentrate! These oils are very simulating, promote brain function, and aid memory. I especially like diffusing this one in the afternoons when I am working. Get my focus and concentration roller bottle recipe HERE. This is the blend you will find in my diffuser most nights. If you are a restless sleeper, have a hard time falling asleep, or just want a sound sleep this is your jam! These oils are calming, relaxing, soothing, and promote a healthy night sleep. Read more about natural remedies for sleep HERE. Can you tell which essential oil is my favorite?! I add frankincense to all my diffusing and roller bottle blends because this oil is good for EVERYTHING! Frankincense is powerful and has so many benefits for the body, and is GREAT for cellular health. I like getting this one in the air, on my body, and in my body as often as possible. Diffusing oils is so fun. Get creative, make up your own blends, and then share them with me. I love trying new blends! We have diffusers in every room in our home. It is very important that you clean your diffuser properly on a regular basis because oils get stuck inside the diffuser and can cause it to not work properly. It is an easy process and won’t take much of your time! Fill the diffuser half way up with water and add 1 tablespoon of white vinegar. Turn the diffuser on and let it run for 15 minutes or until the mixture runs out. Fifteen minutes is plenty of time but I usually forgot and just let it run through. You can use a q-tip with vinegar on the tip to clean around the edges and any tight nooks of the diffuser. Rinse the diffuser with clean water and let it air dry. How often should you clean your diffuser? Most research says to clean your diffuser after each use but I’ll be the first to tell you that I don’t do that! If you don’t use your diffuser often then I would suggest cleaning it after each use. I run my diffusers constantly in my home so they aren’t sitting long without oils and fresh water going in and out. I TRY to clean mine once a week, however being a busy mom cleaning my diffuser isn’t at the top of the list. If we are going on vacation or my diffuser has sat for a few days without being used I will clean it. I don’t have a set time frame but I just clean them when I feel it is time. Cleaning the diffuser can give it a longer life and help it to work more properly. As a rule you should clean your diffuser once a week. I have a question. I have recently heard that diffusing oils can be really harmful to dogs. Especially certain oils, they can make dogs sick (minor (vomiting)as well as severe (respiratory)). Can you confirm or disprove this? I would really like to start diffusing but am now afraid to. Hey Karen! I never worry about diffusing essential oil around dogs and in my research find it to be safe, as long as you are using high quality essential oils that don’t have any adders or fillers in them. Cats can’t handle melaleuca and you shouldn’t diffuse that around cats. That is the only precaution I use with diffusing around animals.